Introducing our newest style in the You Had Me at Aloha tee. This style features a wider sleeve for a fun and flirty look, which also slims down tighter on the waistline. We love this style to dress up or down and gives a little spice to any casual look. Shop this style HERE. 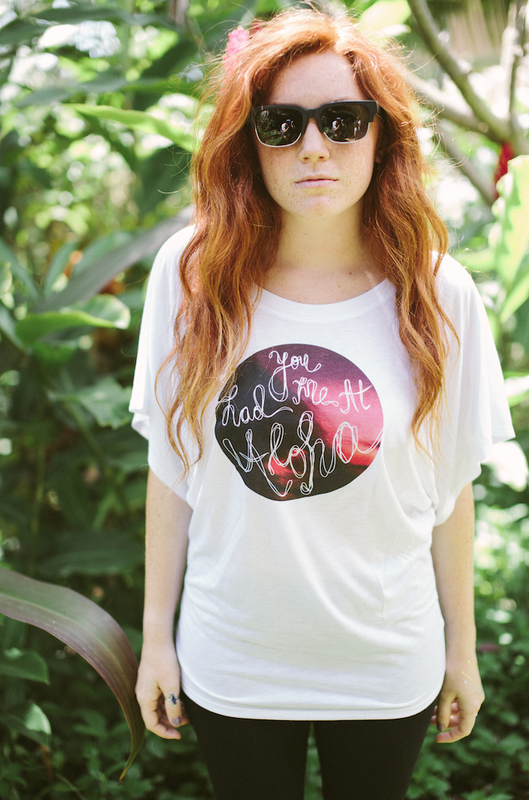 We are excited to bring back a fan favorite, "You Had Me at Aloha" Tee. A collab shirt with photographer Bryce Johnson. Heres a sneak peak of the new design. We will be releasing this on our online store soon, so stay tuned!